In a column for Automotive News, Mitsubishi’s soon-to-be new chairman Carlos Ghosn had a lot to say about “identifying synergies” between Nissan and Mitsubishi, as well as “targeting synergy benefits,” “unleash[ing] potential synergies,” and really a whole lot of things dealing with synergy. When it comes to synergy, the main way to “unleash” it is to share R&D and jointly develop vehicle architecture. While talking to CarAdvice, new Nissan co-CEO Hiroto Saikawa strongly hinted that Mitsubishi could use the CMF modular architecture already used by Renault-Nissan to revive its plans for new-generation passenger cars, such as the Mitsubishi Lancer. Personal Finance 101: What determines your credit score? The last bit suggests that the next-gen Nissan Navara and Mitsubishi Triton (also known as the L200 in some markets) could share the same architecture. Meanwhile, a future Lancer could share architecture with the CMF platform used by the Renault Megane, Nissan Rogue, and Nissan Pulsar. 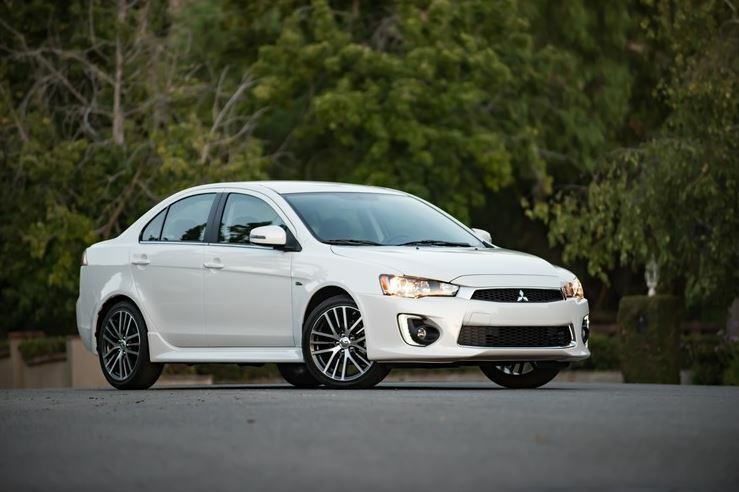 Does this mean that we may get a new Lancer Evo in the future after all? We sure hope so.